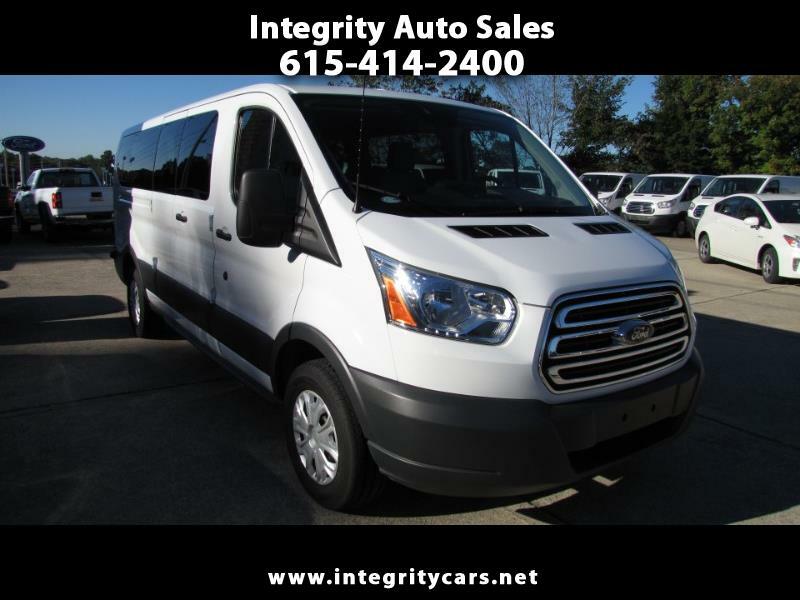 ***Another Nice Clean 2018 Ford Transit 350 XLT 15 Passenger Van in like new condition. Low miles and very clean. No damage anywhere. Nicely loaded with all power buttons. Seats pop out for more storage room. Under Factory Warranty. This thing doesn't need anything. Great for all kinds organizations or family. Call 615-414-2400 Have a good day!